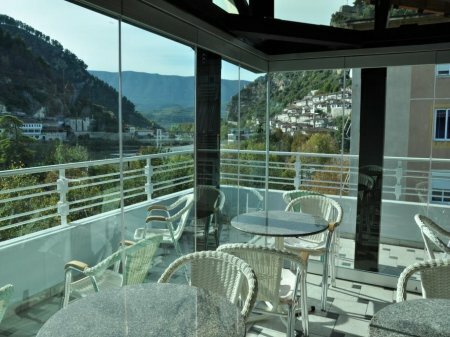 In this page you can find several Pogradec hotels. 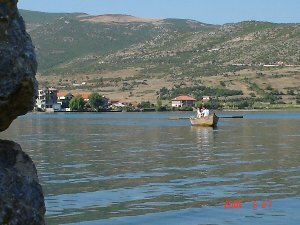 Pogradec lies in the south eastern part of Albania, along the shores of Lake Ohrid, the deepest in the Balkans. The crossing border with Macedonia is only 5 km away from the center. It is 140 km from Tirana. 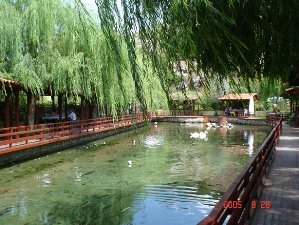 In Pogradec you can visit: The Drilon resort, famous for its natural beauty,the fishing villa of the dictator Enver Hoxha, the mosaics in the lakeside village of Lin, the Selca Tombs. You can also enjoy the local Koran fish, a rare and tasty version of trout found in Lake Ohrid.